WAIT UNTIL YOU SEE THIS HOME! This VAST home offers 3 bedrooms, 2 baths, livingroom, den, eatin kitchen, 2 car attached garage. You Need TO SEE THIS HOME! Minutes to town and interstate. Call today for a private showing. SchoolsClick map icons below to view information for schools near 5055 Zaring Mill Rd Shelbyville, KY 40065. 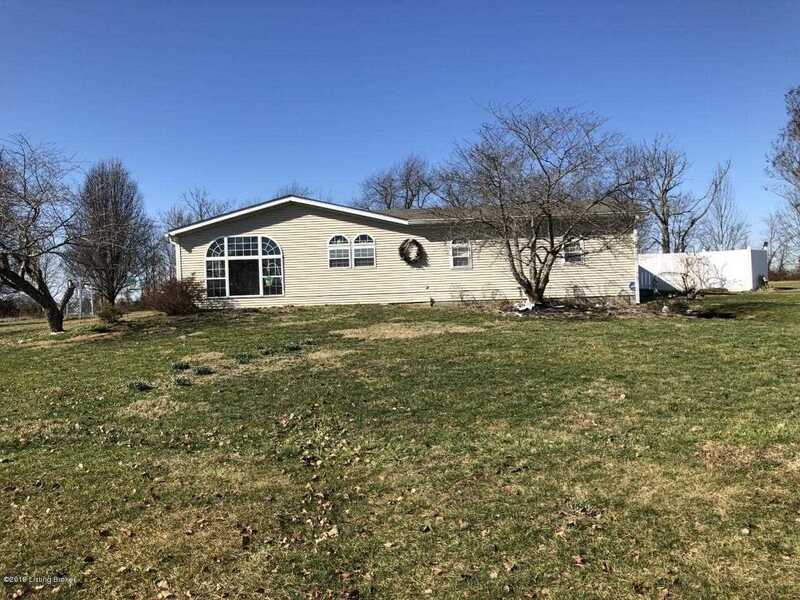 MLS # 1524460: This property at 5055 Zaring Mill Rd, Shelbyville, KY 40065 is located in the subdivision and is listed for $190,000. MLS # 1524460 has been on the market for 69 days.